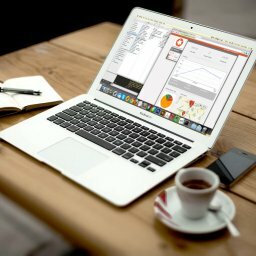 Those who favour the use of paid advertising are quick to point out the long wait before SEO and inbound marketing techniques bring an increase in business. Four to six months is a realistic timeframe from commencement to RoI, though the numbers do vary. But perseverance pays off. It’s also crucial that you consider the nature of your competitors. Niche products and services tend to fare far better regarding SEO than those with a large number of rival businesses. Companies operating in a competitive market should be prepared to wait a while before they see returns, and should budget accordingly. However, despite these obstacles, SEO and inbound marketing are starting to overtake traditional outbound strategies, and with good reason. These techniques, when done well, are seamlessly integrated into the buying process, and show definite results. People are only now starting to realise that today’s generation of young people are tech-savvy, and averse to the kind of marketing strategies that have dominated print and television. We are collectively becoming less tolerant of outbound marketing, often seen as intrusive and unwelcome, and more willing to invest time and money in businesses that respect us as returning customers, rather than the source of a quick buck. Inbound marketing strategies open a clear path between customer and business, creating an environment where client and customer are on an even footing. 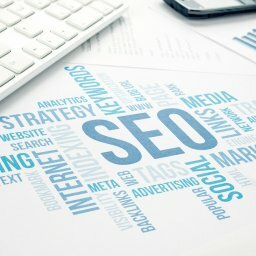 SEO more than any other technique has the potential to bring customers to your door, if you are willing to invest the time and money required to make the strategies work. How to grow your website and get more organic traffic?